Give your home a polished look with lamps and light fixtures that work together to maintain a consistent theme in your home’s design style. 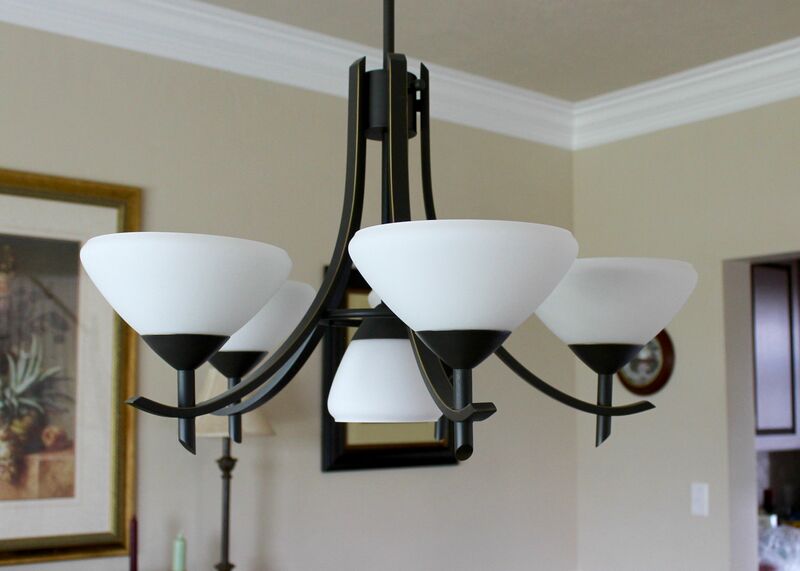 If you’re looking for a way to give your home a polished look where everything ties together coherently, then it’s important to know that the types of home lighting that you implement will play a big role in achieving your goal. 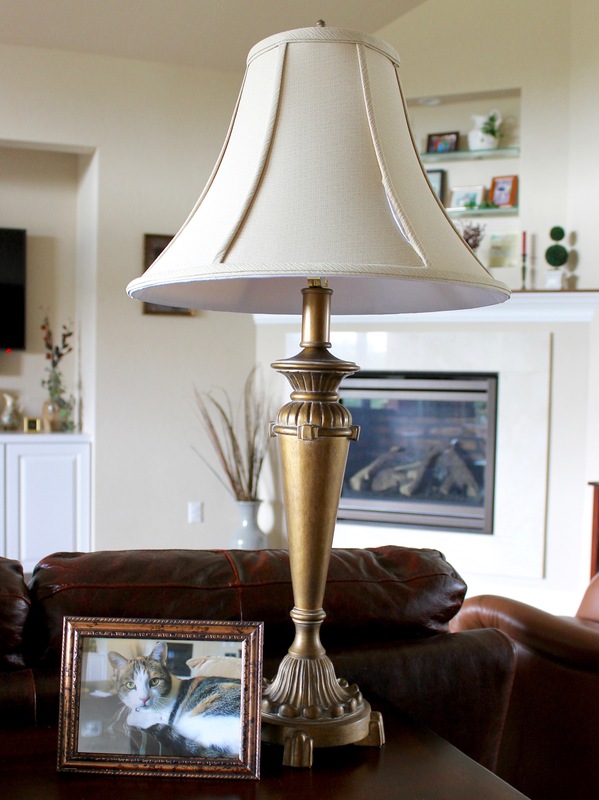 Many home owners have a hodgepodge of lamps, ceiling fixtures, chandeliers, and other types of light sources, not realizing that it actually brings down the cohesiveness of the décor (and the cohesiveness is what gives that finished look). While it may seem like the lighting choices in your home wouldn’t play a pivotal part in making your home look refined, they actually win the award for ‘best supporting role’ in your home’s design. I’ll show you three main types of lighting, and how they can be evenly distributed throughout the home to create a unified look. Table lamps play an important role in the living room, dining room, and bedrooms, as they provide soft lighting for a relaxing ambiance. Even though they aren’t used as a main source of light, they play a vital supporting role in that they provide a direct source of additional lighting for reading or other tasks when the ceiling lights aren’t quite enough. 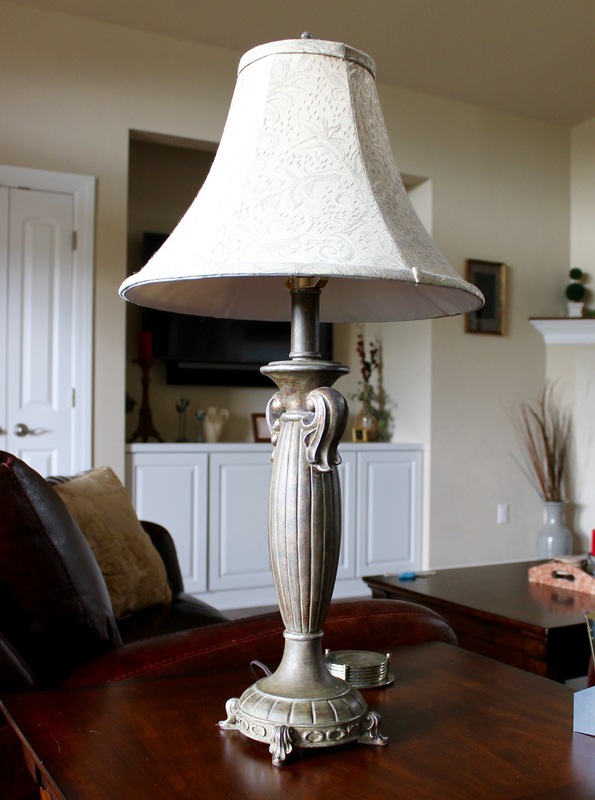 When considering types of home lighting that will create a cohesive look, it’s best to choose table lamps that have a similar base in terms of design and architectural structure, as well similar color tones and lamp shades. All of these table lamps are distributed in the bedroom, living room, and dining room, and create consistency in the home as a whole. 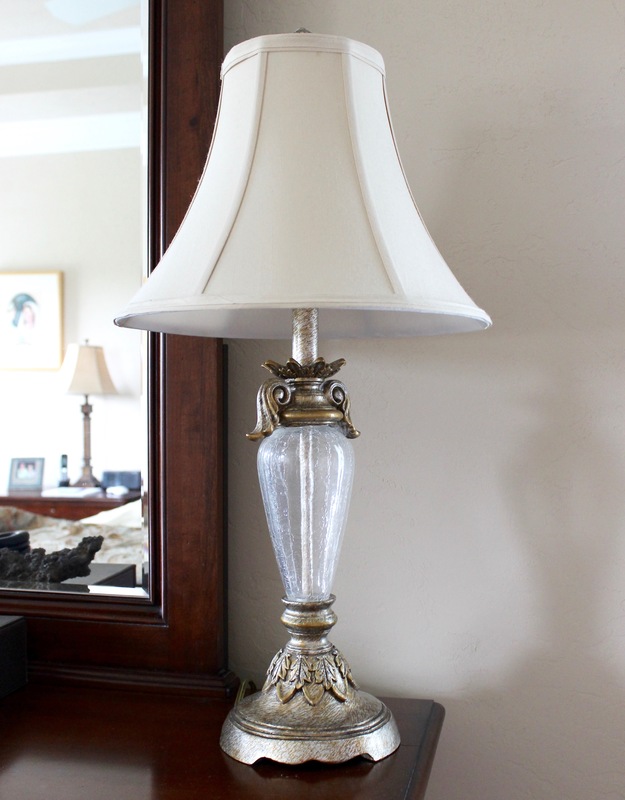 While these table lamps aren’t identical, they’re very similar while still maintaining unique features, which is key in avoiding a monotone look. Light fixtures that hang from the ceiling in the middle of the room play a starring role as they provide the main source of light for the room. 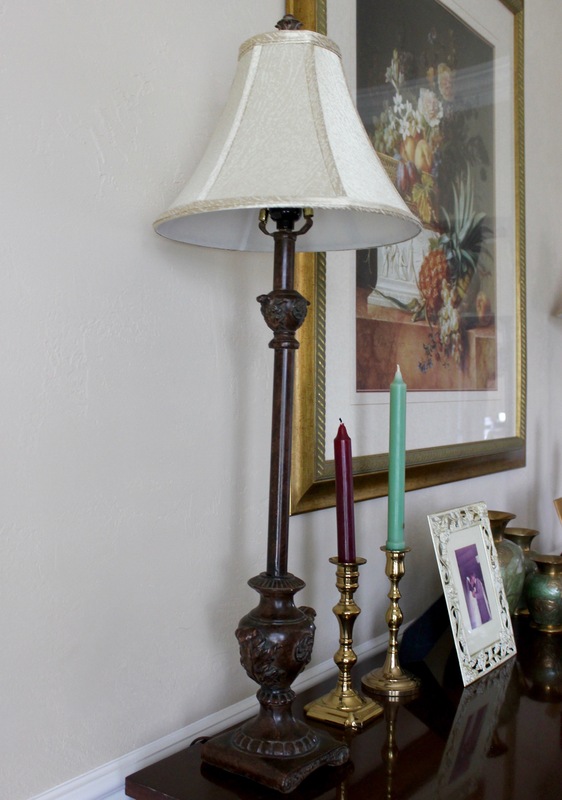 As with the table lamps, it’s important to have different light fixtures while ensuring that they have similar features. The ceiling fixture in this dining room has beautiful concave angles, and the dark cast iron provides a striking contrast with the white shades around the bulbs. 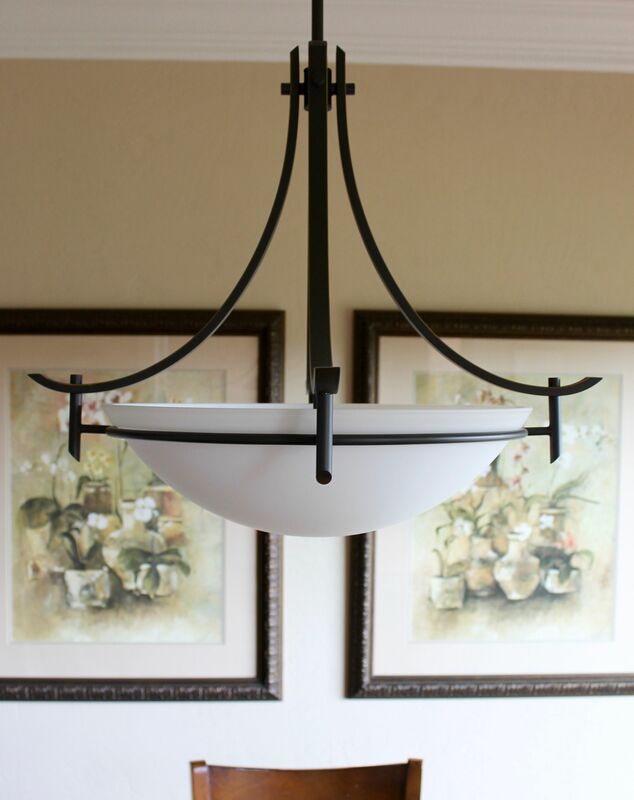 These features are carried into the kitchen ceiling fixture as well as the fixture in the foyer. On the kitchen fixture, you can see the similar color tones and structure (gentle curvature of dark cast iron against a white light covering), but the design is different than the one in the dining room. 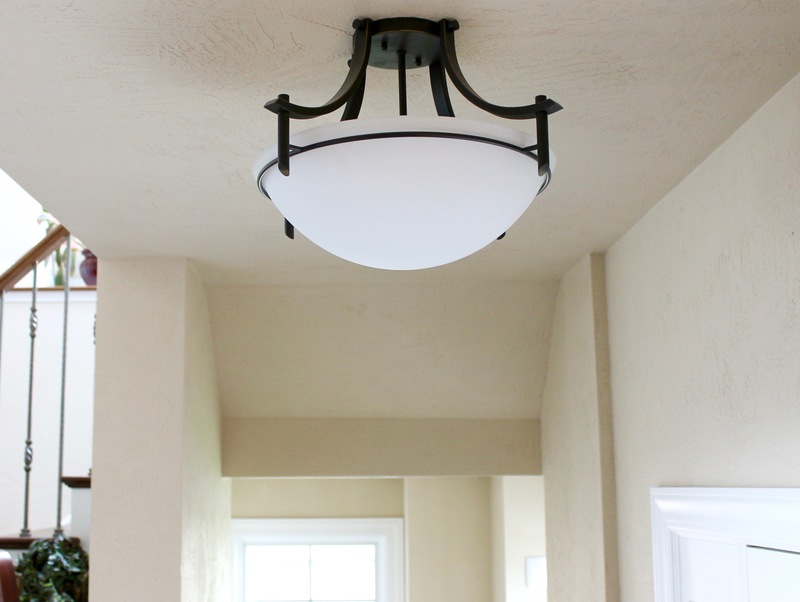 The pattern continues into the foyer where the features of the kitchen and dining room fixtures are in the foyer ceiling fixture, but once again, the design is slightly different. It may seem like a small detail to have similar light fixtures, but it’s amazing what a difference it makes in unifying your home’s décor! 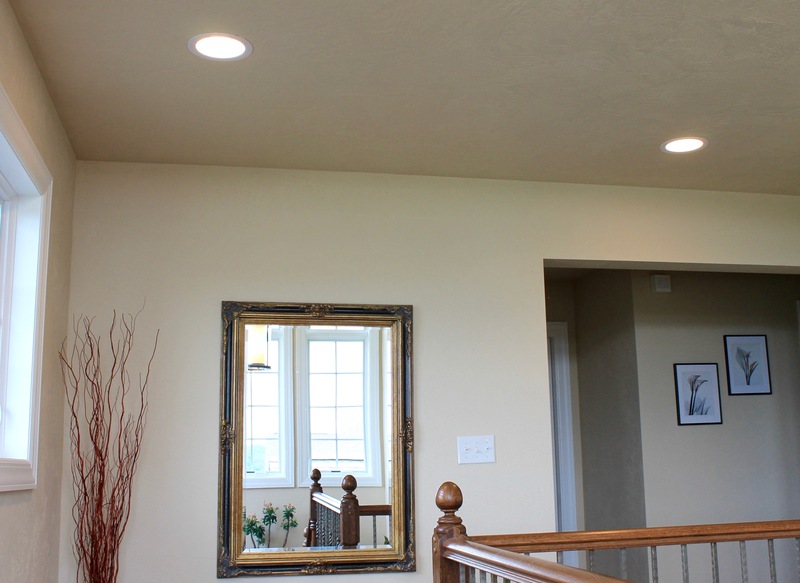 Recessed lights are another main source of lighting, and also play a starring role in providing the main source of light in rooms that don’t have ceiling fixtures. These lights can be found in the living room, in hallways, and in finished basements, and when they’re placed in these areas, they continue that cohesive lighting pattern throughout the home. 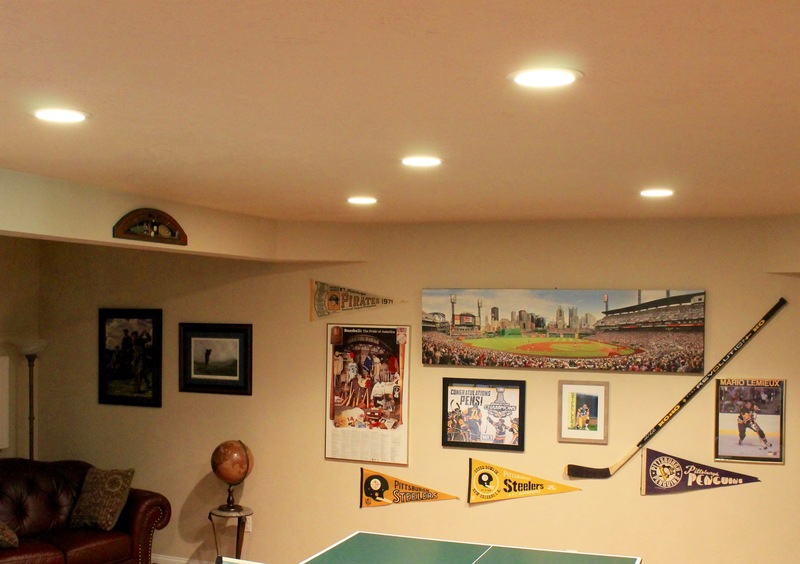 The recessed lights that are found in this vaulted living room ceiling have also been implemented into the upstairs hallway and the downstairs game room. These lights really pack a punch, as they are small but shine brightly! They’re perfect for larger rooms and areas where a ceiling fixture would be lacking in terms of dispersion of luminosity. Hallways are a perfect example of an open space that benefits from this type of lighting. Once you’ve established a cohesive look with how you illuminate the rooms in your home, your home will have the polished, sophisticated look that you’ve been dreaming of (and you’ll become the interior design guru in your inner circle – a coveted title, no doubt). 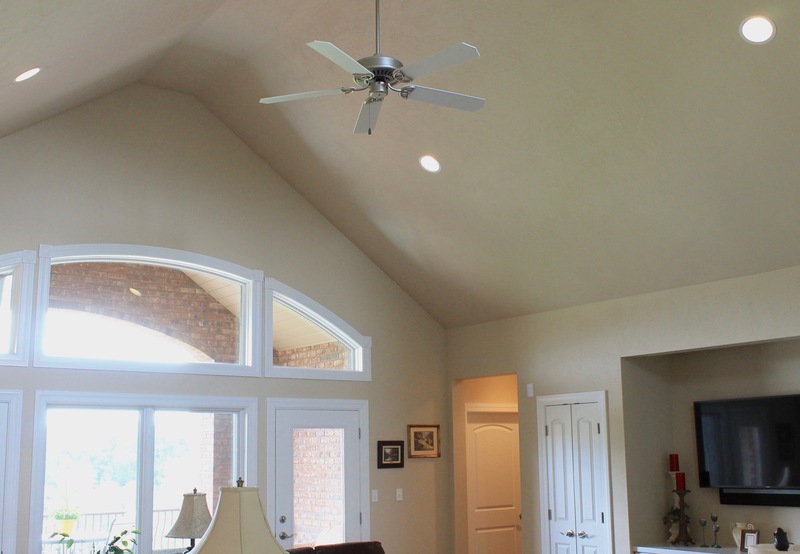 Are there other types of home lighting that you’ve thought about implementing throughout your home? Share your thoughts below!